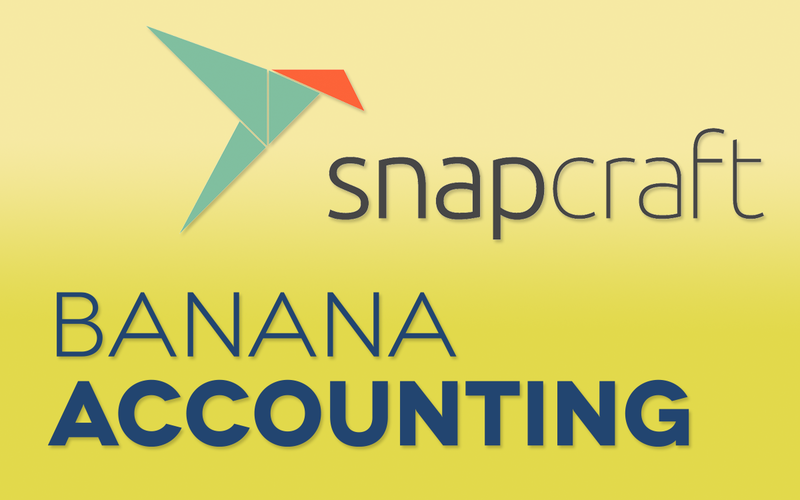 We helped Banana Accounting deploy their software using snaps, an innovative new packaging format for Linux. 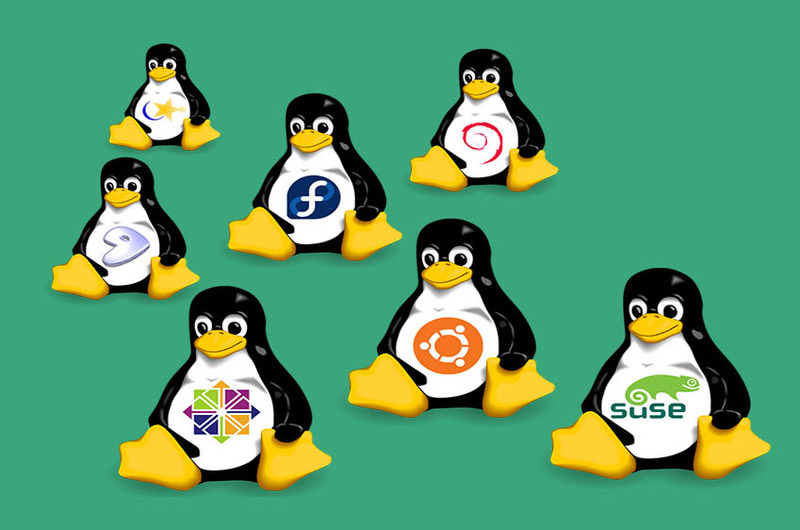 A common problem for software organizations looking to deploy on Linux is dealing with the dozens of different versions and distributions. Banana Accounting was no different in this regard. They had heard about Snaps as a possible solution to their problem but past attempts to bundle their existing software had not been successful. Snaps are a sandboxed application distribution format which work across Linux on any distribution or version. Dependencies and assets are all bundled in a single archive which can be installed by end users through the Snap store. Alora Labs setup configuration and continuous integration scripts necessary to build on the free Snapcraft build service. You can preview the latest version of Banana 9 on the snap store.